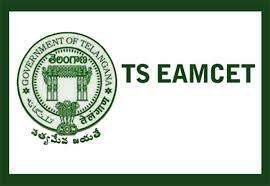 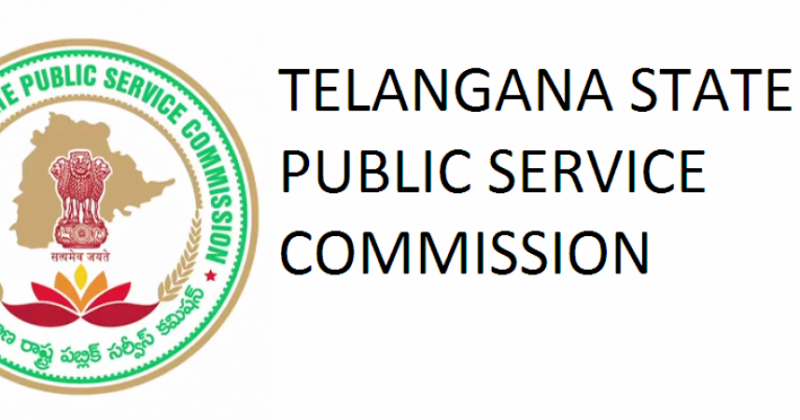 TSPSC written exams from December 13. 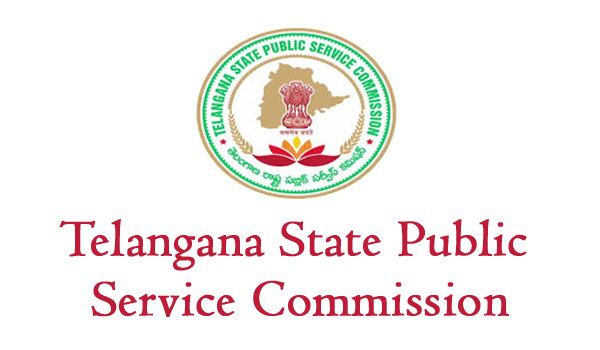 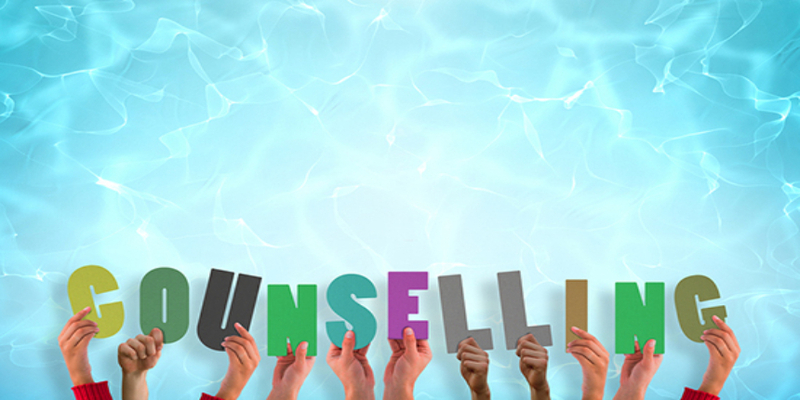 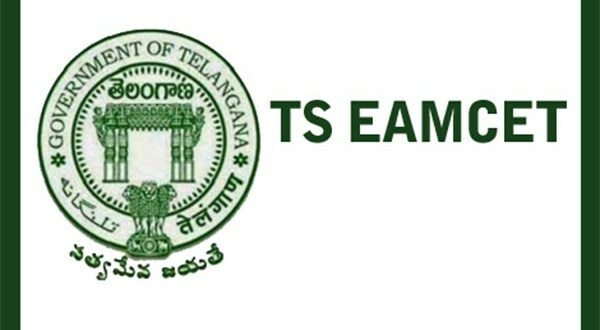 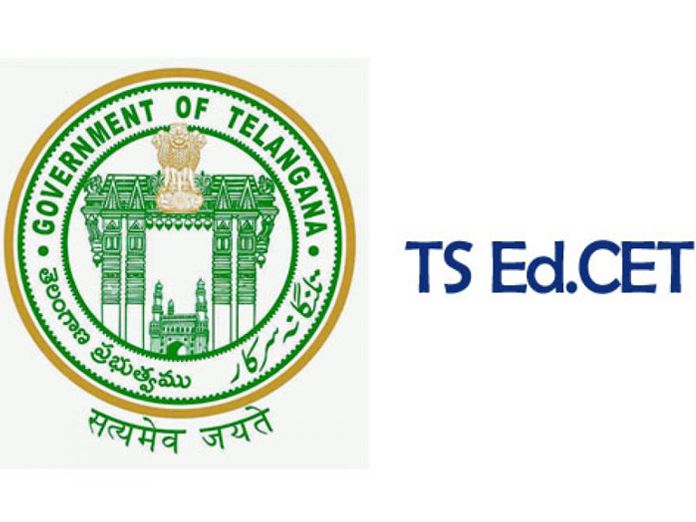 The Telangana State Public Service Commission (TSPSC) will conduct written examination for recruitment to various posts from December 13 to 17. 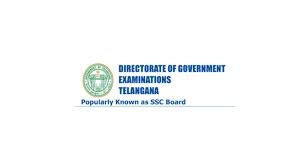 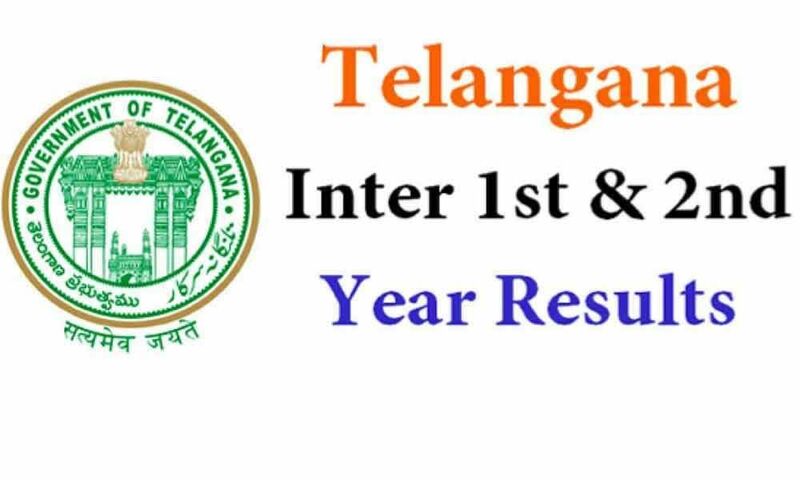 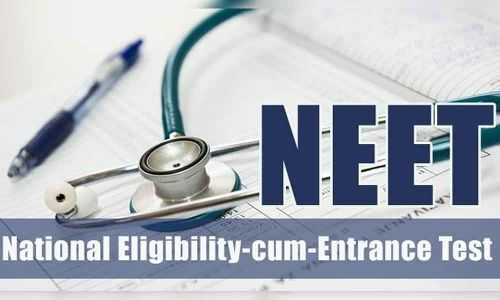 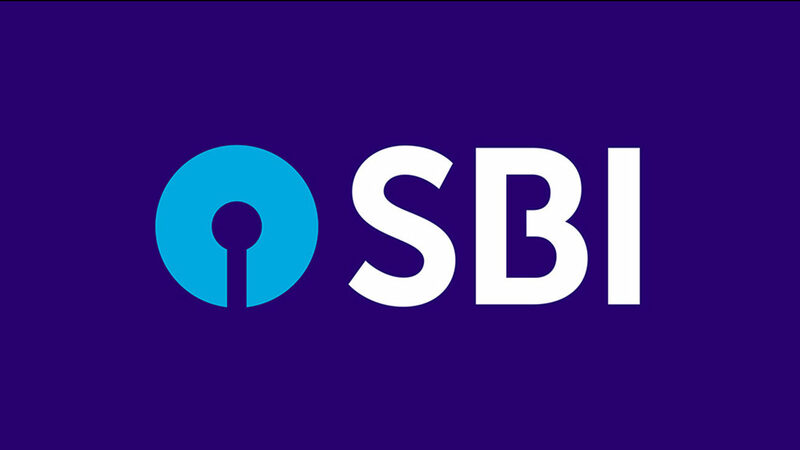 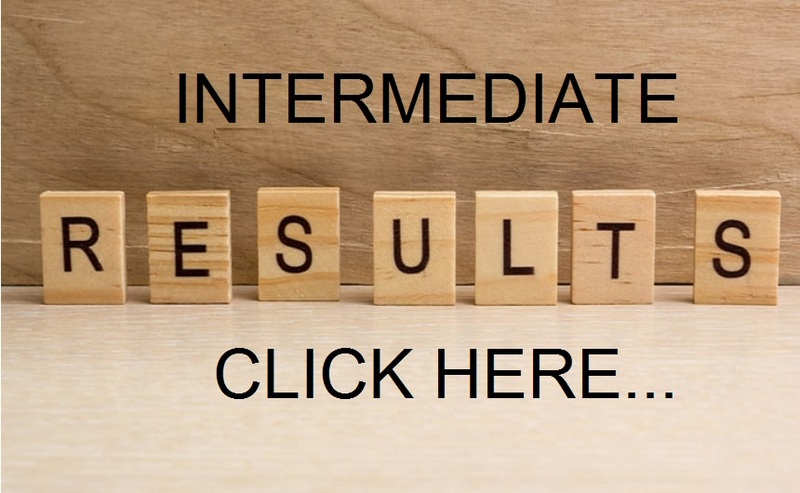 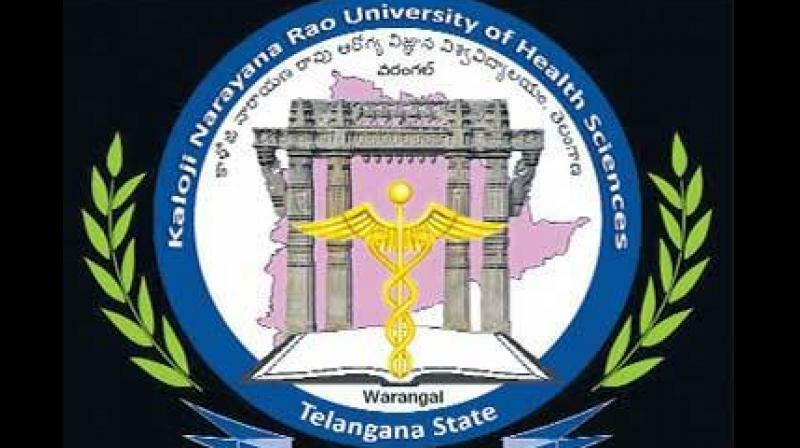 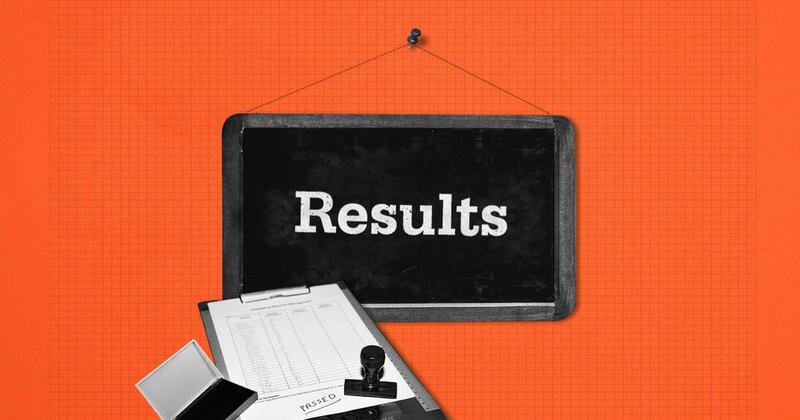 The examination is for the posts of sanitary inspectors and health assistant in Municipal Administration and Urban Development, assistant dairy manager/manager gr-II and assistant quality control officer, field supervisor and processing supervisor, lab assistant, marketing assistant, supervisor (marketing), field assistant, plant operator, boiler operator gr-II and processing supervisor in Telangana State Dairy Development Co-operative Federation Limited.